United Neighborhood Centers of Northeastern Pennsylvania recently announced plans to revitalize the West Side Community Center into a new youth arts center. Members of the community have joined together with UNC to form a Founders Committee who will be charged with leading the direction and fundraising of the project. Senator Robert Casey and Austin Burke will serve as honorary co-chairs. The committee is chaired by Thaddeus Kenny. Founders Committee members include (from l-r), front row: Midori Yamanouchi-Rynn, Jane Yeomans, Dan Ginsberg and Lisa Durkin. 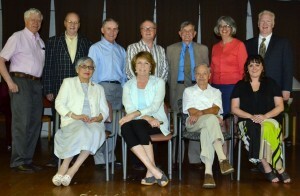 Back row: Morey Myers, Drew Hailstone, Burke, Michael Gilmartin, Dr. Peter Cupple, Nancy Dressel and Kenny. 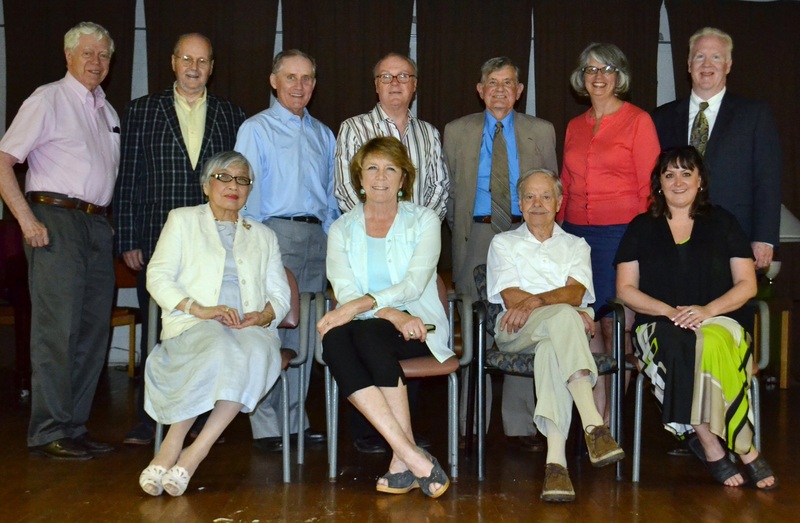 Missing from photo are: Elizabeth Burns, Ida Castro, Phil Condron, Ruth Gerrity, Kathleen Graff, Michael Hanley, Dave Hawk, Ruth Koelewyn, Bobby Lynett, Jude McDonough, Sondra Myers, Hon. Terry Nealon, Jane Oppenheim, John Palumbo, Kevin Rogers, Lynn Scramuzza, Bill and Dede Tersteeg, Debbie Trickel, Jay Weinschenk, Alison Woody, and Dr. Robert and Carole Wright.